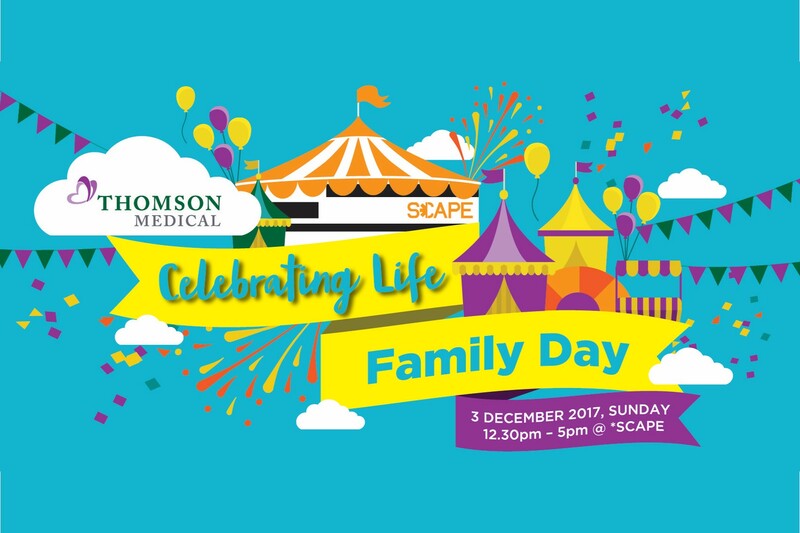 *Flash your Thomson Celebrating Life membership, or Birth Certificate, or any documentation as proof of Friend of Thomson Medical at the event. Guest of Honour, Mr Chee Hong Tat, Senior Minister of State, Ministry of Health and Ministry of Communications and Information, will be there to grace the event. Thomson medical patients get the FREE lifetime membership to gain access to a wide range of ways to improve your health and lifestyle and take charge of your health records. Register as a Celebrating Life member before the event and get rewarded! Sign-up HERE or visit Thomson Medical clinics!